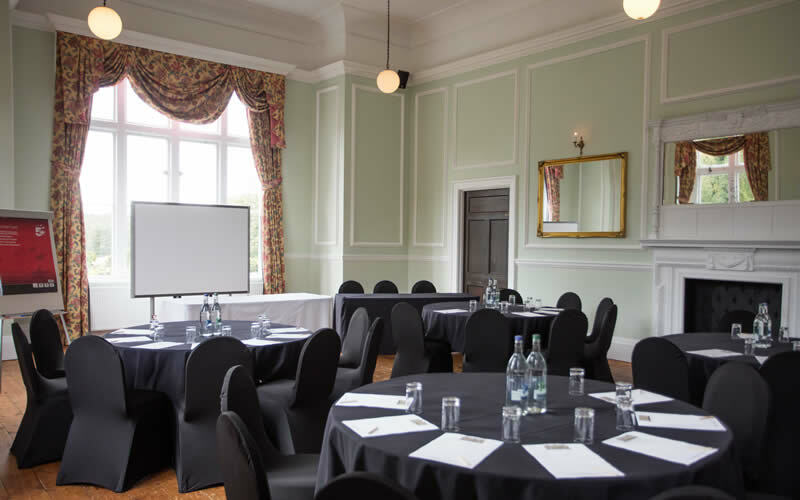 Lynford Hall is one of the premier conference and meeting venues in the East of England. 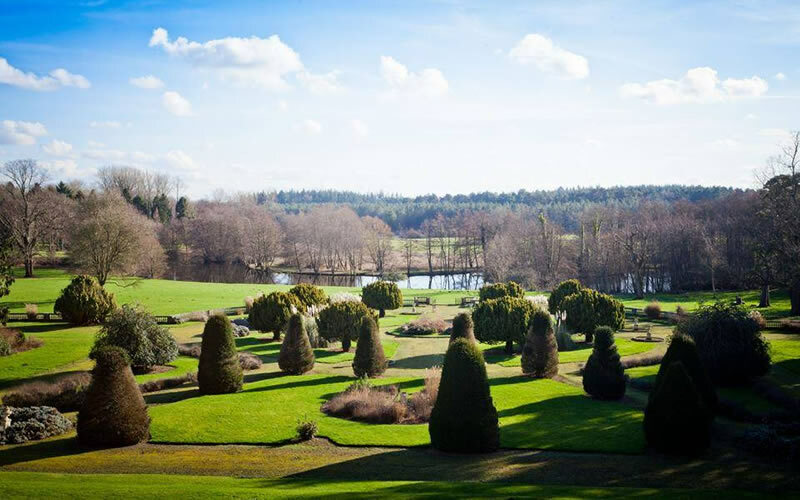 Nestling within thousands of acres of forest and with stunning formal gardens and ample parking, Lynford Hall is a truly unique and tranquil venue for all your business requirements. 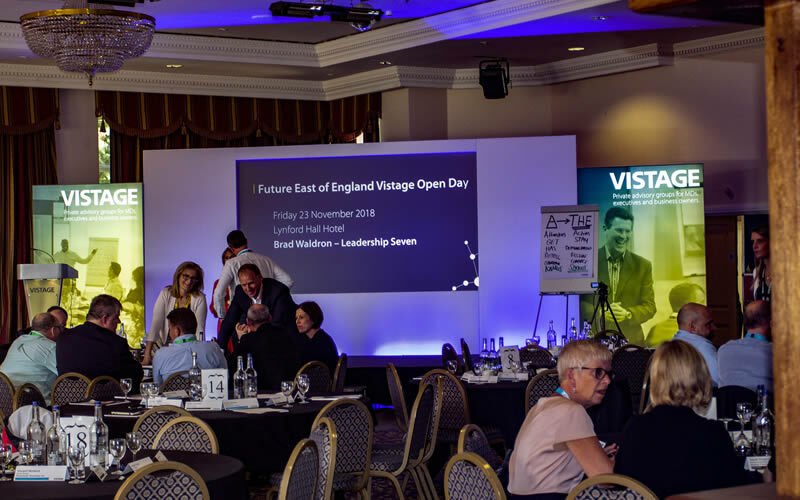 With 4 versatile rooms catering from 3 to 500 people Lynford Hall is the ideal venue for meetings, conferences, product launches, trade shows, training days, team building events, tastings, lunches, dinners and entertaining. Conveniently located close to the borders of Norfolk/Suffolk/Cambridgeshire, we are just 15 minutes from the A11 and approximately 45 minutes away from Norwich, King's Lynn and Cambridge making us ideal for local and regional events. We have 4 stylish and airy function rooms commanding garden or courtyard views which are comfortable and relaxing with period décor reflecting the history of the hotel. All our rooms are bright and airy with natural light and ventilation. An elegant bright and airy room with double aspect views of our beautiful gardens. An elegant Regency styles room with beautiful crystal chandeliers, large windows overlooking the Italian gardens and lake with French doors opening to the terrace. 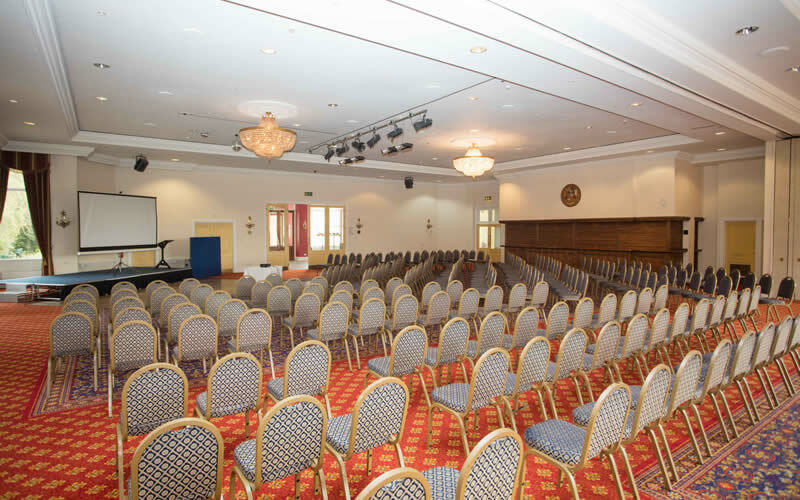 A 500 sq metre conference suite with capacity of up to 500 delegates in various layouts. The suite features its own bar, lobby and area for arrival drinks, seating area, independent entrance from the hotel, lake view terrace and direct access to the garden. 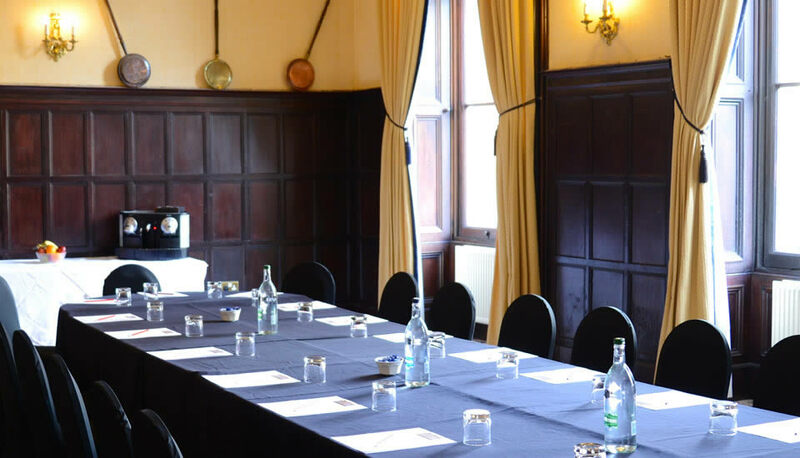 The Oak room is traditionally decorated with oak panels with plenty of natural light and overlooks our historic Courtyard. Dimensions 10 m x 6m Capacities: Theatre style 80, Cabaret 20, U Shaped 25, Dinner 40, Reception 60. We have a full range of audio visual equipment available to hire including screens, projectors, flipcharts and mics. Bottled water, pens and pads are all included in your hire charge if required.